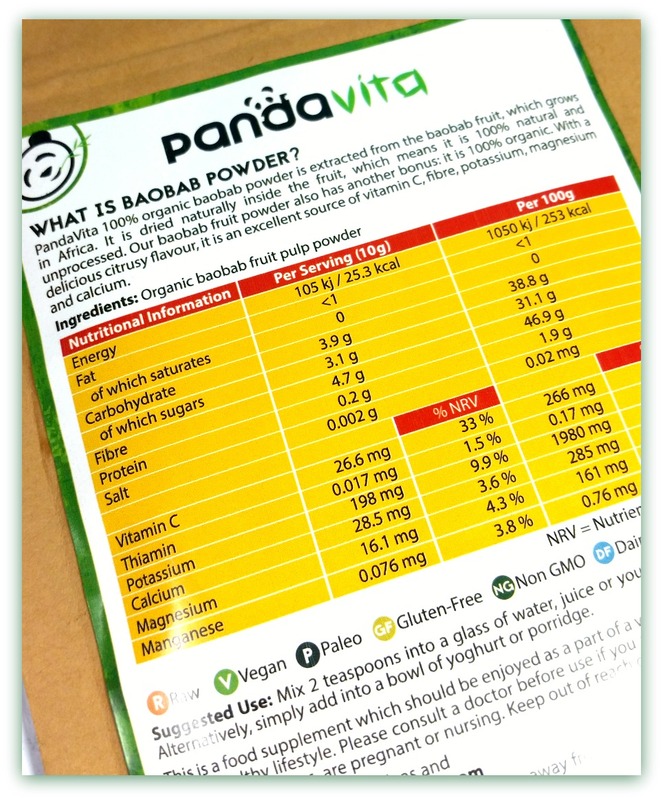 PandaVita were kind enough to give me the chance to review their 100% pure – “Organic Baobab Powder”. Pronounced “Bey-Oh-Bab” – it’s an edible, superfood powder (with a citrusy flavour) everyone needs in their pantry. Stoked to be the one to tell you why! 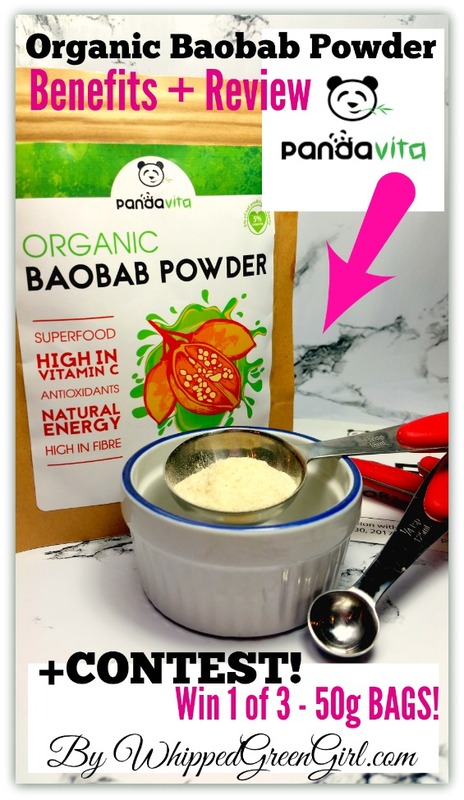 What is Organic Baobab Powder? 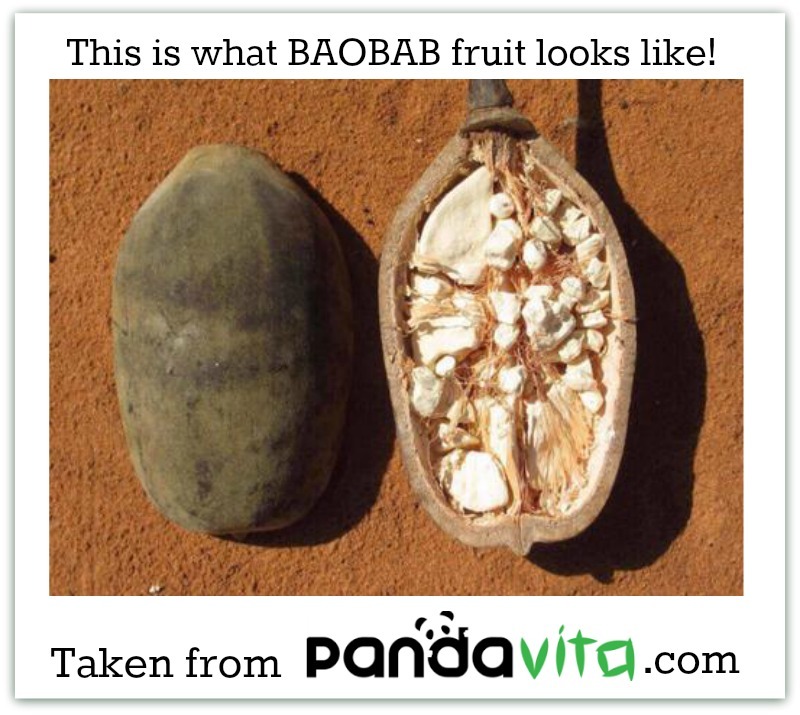 Grown on mystical looking trees, baobab is a fruit. When extracted, the fruit is already dried (it dries naturally inside…) Making the dehydrated pulp powder 100% unadulterated, organic, and ready to eat. Why is Organic Baobab Powder a Superfood? 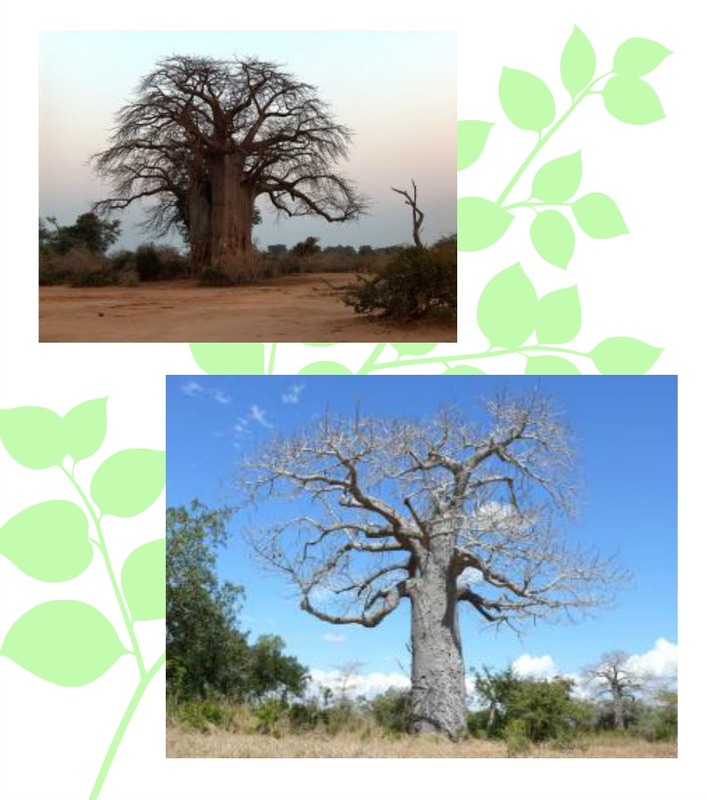 For centuries, the baobab tree (AKA the “tree of life”) has been used for a long list of things. Including: a daily food source, an energy source, a traditional skin remedy, a respiratory/digestive/fever aid… Basically, nasty energy drinks have nothing on this superfood! Bought/sold in powder form, it’s a very pale light brown/yellow in color and tastes sweet+citrusy. 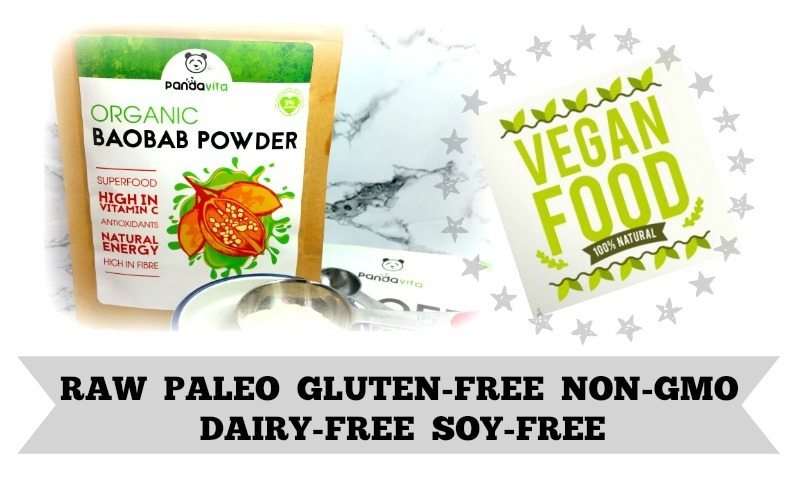 Personally, I consume my PandaVita organic baobab powder by sneaking it into smoothies, yogurt, sauces or even as a cream of tartar substitute when baking. Easiest way to get it in ya… Just drink it (2tsp’s) mixed easily into a glass of water. Because organic baobab powder is versatile and easy to work with (in cooking, skincare, etc…) Sneaking it into your life and diet, is stress free. Now at your disposal- just a few teaspoons of this superfruit and voila! You’ve given your whole body a mega-boost of nutrients in one shot. 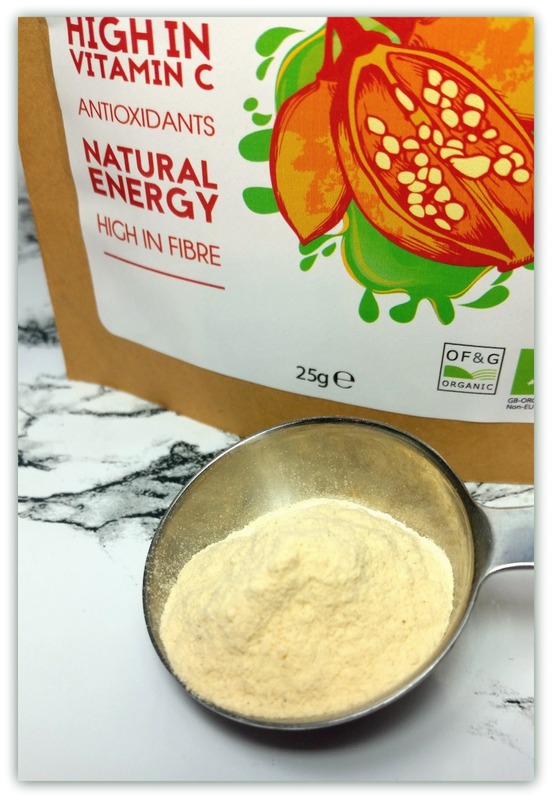 Finally, thanks for reading my Organic Baobab Powder write-up! For more info on this awesome fruit- go to PandaVita.com to see the full story. Big fan of their RECIPE section too! Or check them out on social media! Not Convinced – WIN IT & TRY IT! Rules/Legal Stuff: No purchase necessary. 3 different winners will be randomly selected (contest runs from November 21, 2016 ending December 18, 2016). OPEN INTERNATIONALLY! 18yrs of age or older. Shipping of products will be provided by PandaVita.com. Winners will be contacted directly by PandaVita.com solely to obtain shipping details. 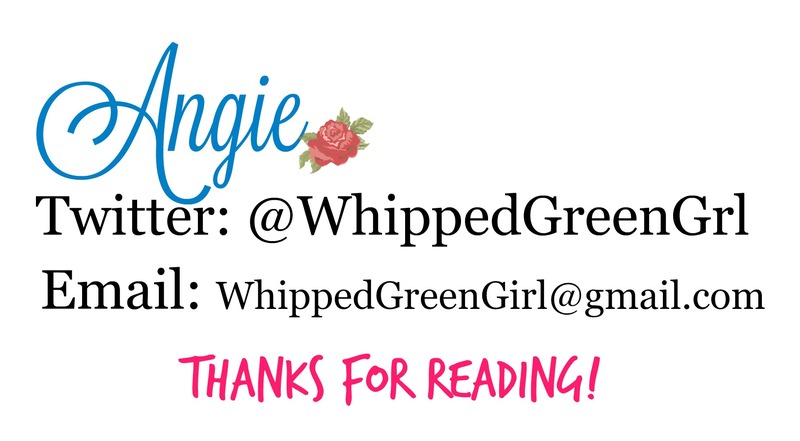 WhippedGreenGirl.com or PandaVita.com will not distribute, share, or collect your personal information. 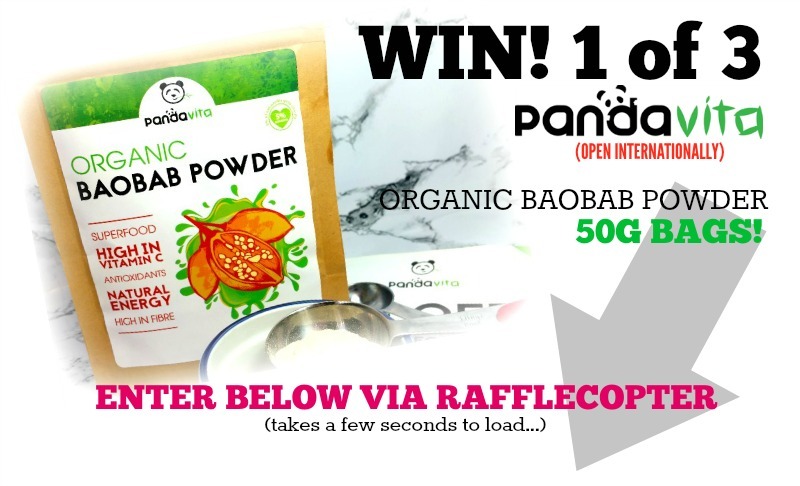 Information collected will be used solely for the purpose of this contest (AKA you won’t get spammed for entering…) Thanks for checking out my Organic Baobab Benefits Review + Contest! Good luck… Roll the dice! This is really interesting. I would love to try this superfood. I’m really curious about the taste. 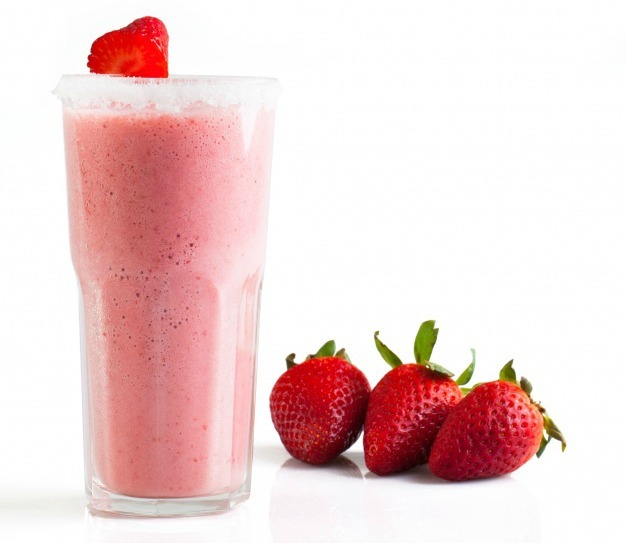 I also think my husband would love to add this to his protein smoothies. Thanks for hosting this giveaway. I would love to try this. Very interested in superfoods. 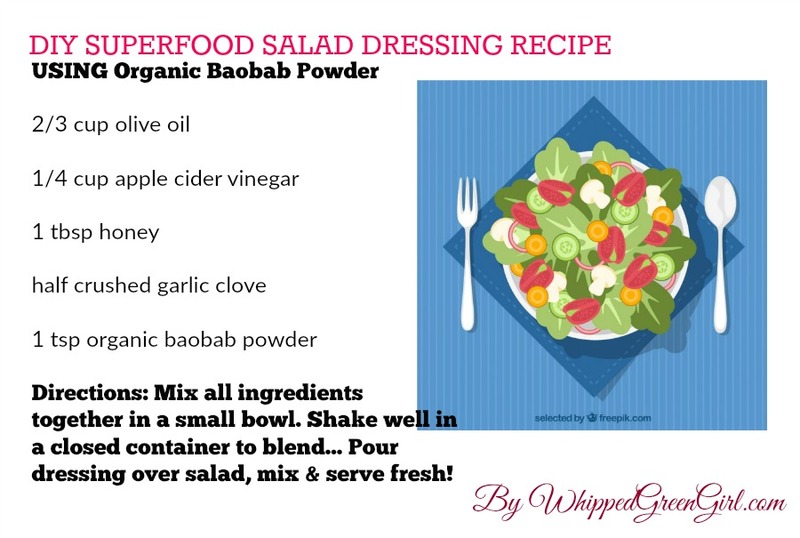 I would like to try this, never heard of babab powder. This looks like such an interesting and healthy new food! I’d love to give it a try. I can’t get enough of these superfood powders. They’re so fun to try! This looks good and would love to try it! This sounds like a pretty good product.. The benefits look awesome and I love that it is organic. I would love this for energy! These products sound great. This is a product that is new to me. I would love to try it. I would love to try this! I have heard so many great things! I’ve been wanting to try baobab. What an amazing fruit! I have never tried this and would love to! Makes me think of The Little Prince… tee hee. Sounds wonderful and healthy. Would definitely love to try it. Thanks for the ️chance 🙂 Happy Holidays!